Restall have an international reputation as designers, manufacturers and suppliers of furniture covering most contract, catering and educational requirements. 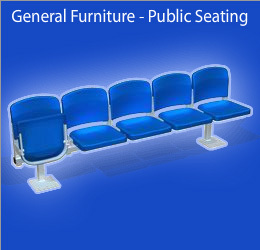 We are a major supplier of stadium seating which we have been successfully providing since the early 1970’s, leading us to gain a vast experience within this market. Our stadium seating is installed at major stadia throughout the world including Premiership Football, Rugby and County Cricket Grounds, as well as at many smaller venues. 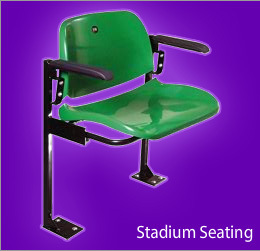 Our ranges of stadium seating include tip-up seats and one-piece mouldings. 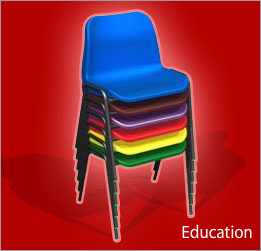 Our educational range of furniture includes classroom tables and chairs, available in a range of sizes for Primary and Secondary Schools as well as higher educational establishments. 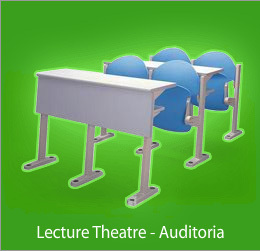 Our lecture theatre and auditorium seating is used in universities and colleges around the country and will suit a venue of any size. 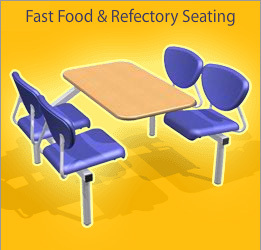 Also included in our range are tables, chairs and fast food seating for restaurant and café applications, banqueting and conference furniture, beam seating for concourse and waiting facilities and lounge units for reception areas. The company’s design, manufacturing and installation facilities are backed by sales and technical teams offering prompt service and expert advice. With new designs, unrivalled experience and an ability to adapt, Restall goes from strength to strength.